æternity is a new blockchain - designed for fast and secure smart contracts interfacing with real-world data via a decentralized oracle. Scalability is achieved by using (trustless) Turing-complete state channels, a major difference to Ethereum. This way the smart contracts also become easier to analyze and more secure. The interface to real-world data is done via an innovative oracle design, which is based on prediction markets. State channels increase scalability since all transactions become independent and can thus be processed in parallel. Additionally, this means that contracts never write to shared state, greatly simplifying their testing and verification. æternity will be powered by the æternity token (AE symbol, also ‘æon’). 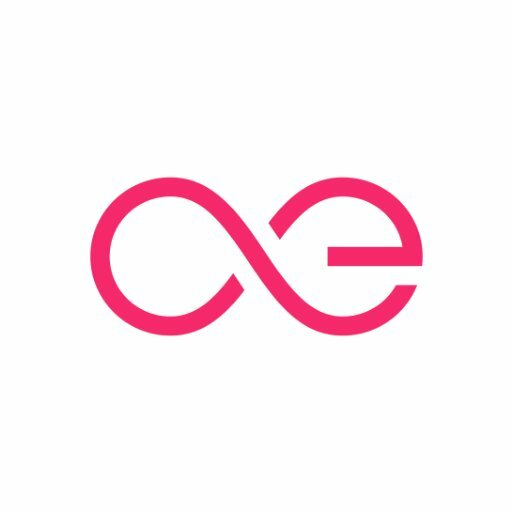 æternity tokens are used as payment for any resources one consumes on the platform, as well as the basis for applications implemented on the platform.